Sage is a popular herb in both European and American cuisine. Many Americans recognize sage as the herb that shows up in most recipes for Thanksgiving turkey and stuffing. It is a member of the mint family and has a unique flavor that can be described as minty and earthy with light piney and citrus notes. While it is familiar to many, it has some unique characteristics and should be used carefully. Consider the following dos and don’ts of using sage. Do use sage very lightly, especially if you are unfamiliar with it; it is a pungent herb that can completely overwhelm all the other flavors in a dish and leave it bitter and unpalatable. A little of it will go a long way. Do use sage to flavor fatty meats. The pine and citrus notes of sage are good at cutting through the richness of meats like pork and lamb. Sage is also beneficial in these dishes because of its ability to improve digestion. 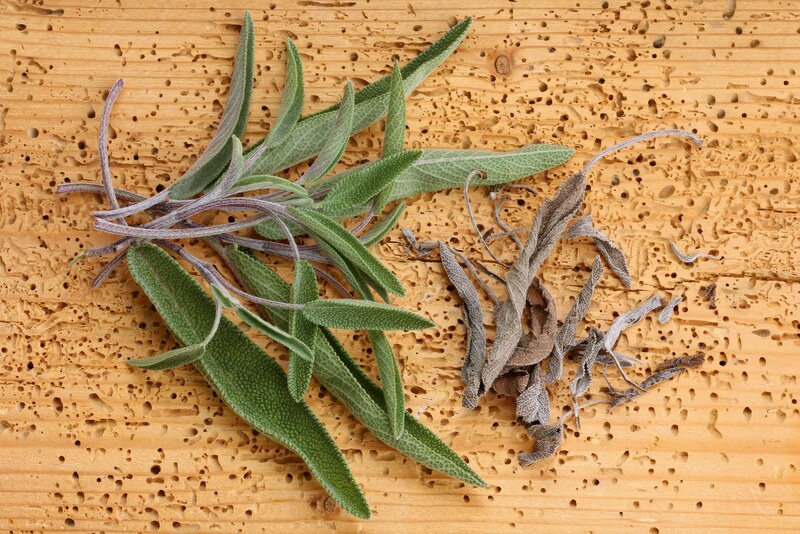 Do add complementary flavors to dishes that contain sage. Sage is pungent but still needs to be paired with other flavors in order to provide an appealing overall flavor profile. Other herbs and spices that go well with it include garlic, rosemary and bay leaf. Do add sage at the right time. 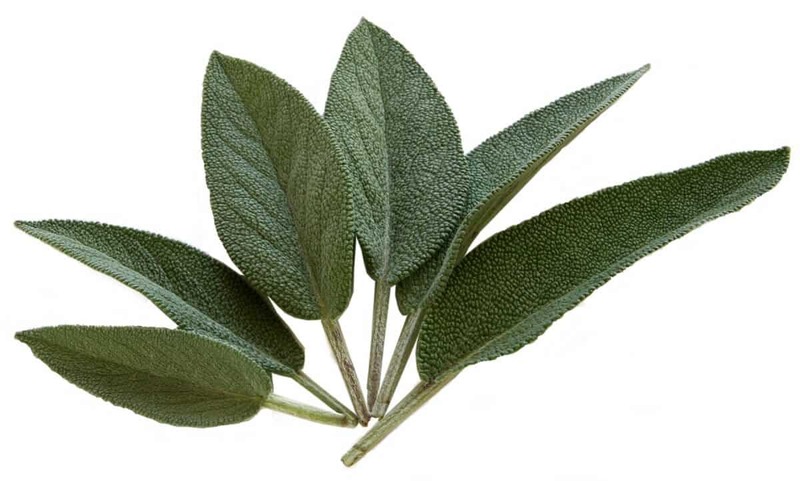 Sage is often used in dishes that require long braising times like roasts and stews. 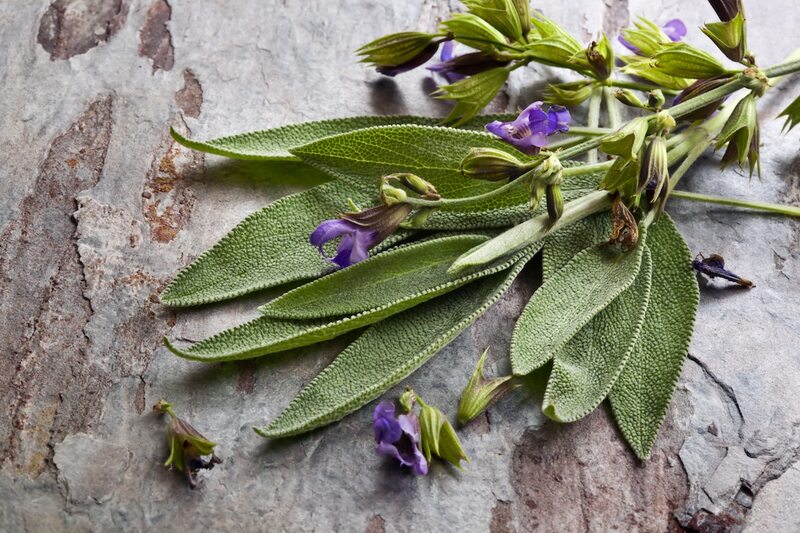 Like many herbs, the fresh version of sage has a milder flavor than the dried version. This difference dictates the right time in the cooking process to add it to a dish. While fresh sage is pungent enough to hold up to long cooking times, the best results come when it is added just before the end of the cooking time. Add dried sage at the start of cooking so that it can mellow out as the dish cooks. Do preserve sage correctly. Sage is one of the most versatile herbs when it comes to the methods that you can use to preserve it. Options include sage honey, which involves infusing honey with dry sage leaves. Another option is to freeze your fresh sage leaves in ice cubes. Other preservation methods include making a sage vinegar with fresh sage and sage butter, which is a compound butter containing fresh sage. Do use sage with dairy products. Sage goes particularly well with the mildness and creaminess of dairy, so much so that English cheese-makers use it in their sage Derby cheese. Do use sage in sausages. Sage is traditionally used to flavor fatty pork sausages in Germany. Choose fresh sage carefully. 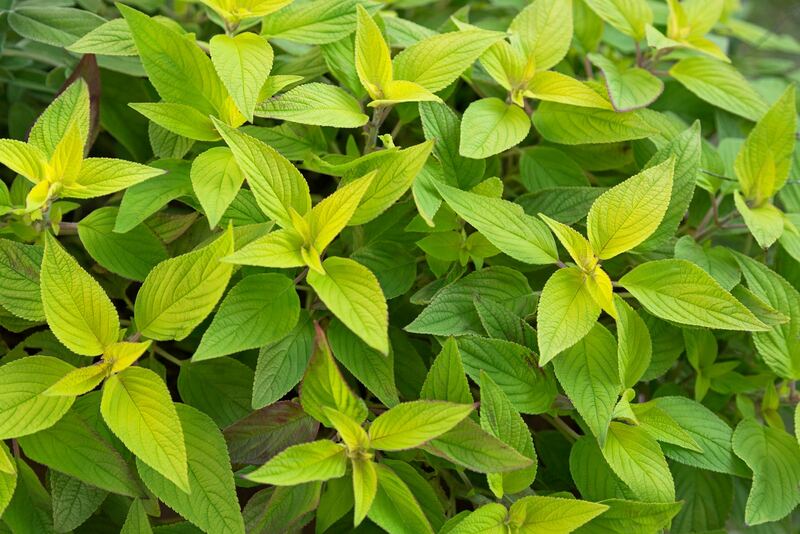 As with any herb, you will want to look for the freshest and most vibrant-looking leaves. This means that you should opt for sage with leaves that look brightly colored and with leaves that stand up. Do prepare sage correctly. The correct method is to remove the leaves from the stalk and rinse them thoroughly under cold running water. You can then mince or chiffonade the leaves as you would basil or mint, both of which are related to sage. Don’t use sage raw. While this is a matter of personal taste, raw sage has a cottony texture that some people find unpleasant in salads and other uncooked preparations. Don’t consume sage if you are pregnant as it has been reported as a cause of uterine contractions.